New engine, new models and whole lot of power and attitude is coming your way this new year for Harley-Davidson India. 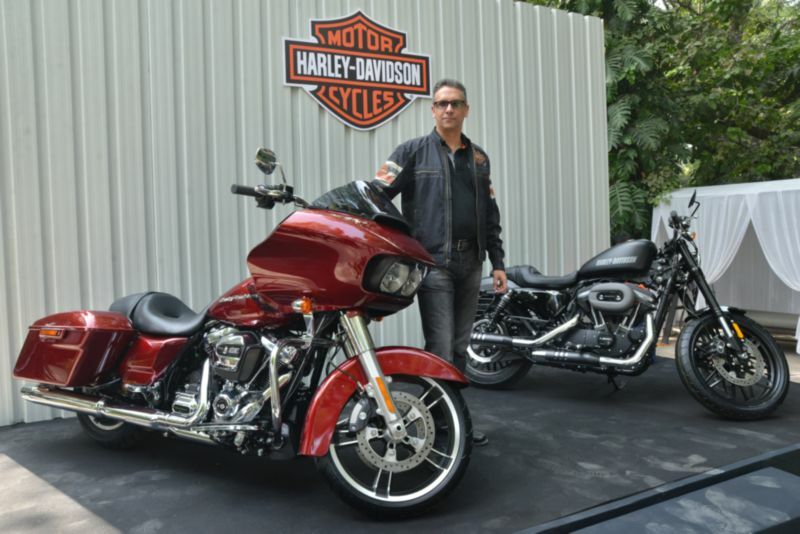 Harley-Davidson India have introduced six new bikes, including the 2017 Touring line models – the Road King and the Street Glide Special – powered by the Milwaukee-Eight 107 engine, with the new Road Glide Special making its India début. The company has introduced the 2017 Street 750, with options for dual-tone paint schemes and standard ABS. They have also brought in the new 1200 Roadster from the Sportster XL1200 line, built to look like a custom built roadster from the 1960s. 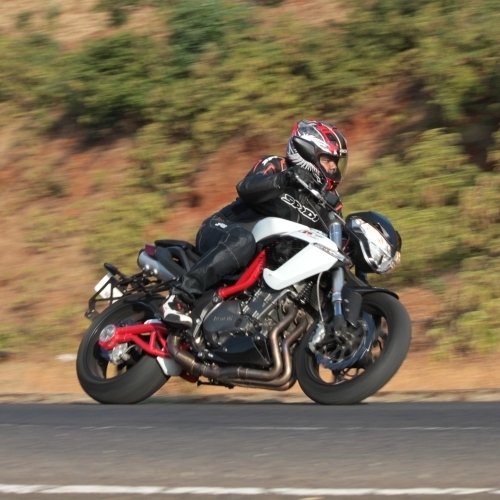 It’s powered by the familiar 1,202-cc Evolution V-twin that also powers the 1200 Custom and the Forty-Eight. The Touring line has been the real face of Harley-Davidson for many across the globe. The new FLHR Road King, FLHXS Street Glide Special and FLTRS Road Glide Special are now on offer. 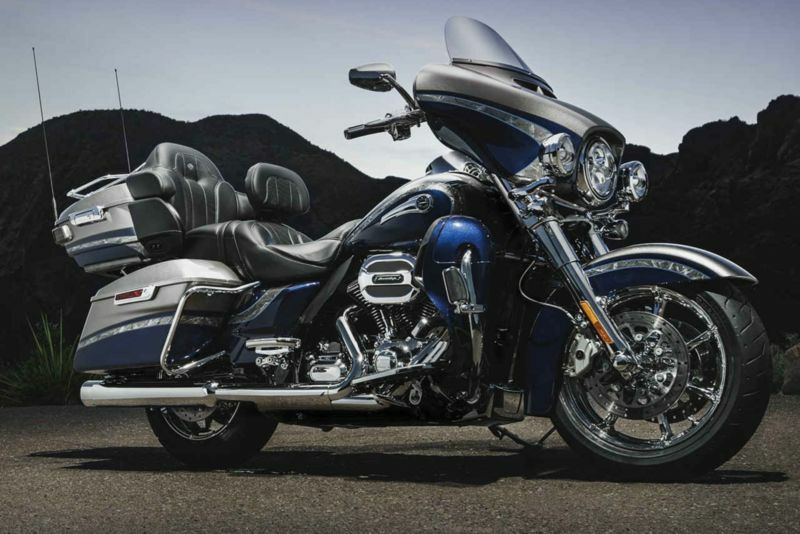 With the new 107 cubic inch (1,745-cc) oil-cooled V-twins, the Touring line gets a boost in power, with an estimated 85-90 PS coming out through that crank, with 150 Nm of peak torque available at 3,250 rpm. With a choice of paint work and optional Screamin Eagle components in up to three stages (I, II and III, um…) they offer up to 24% more output from the new 107-inch engines. At the very top, the FLHTKSE CVO Limited as received the new Milwaukee-Eight 114 twin-cooled engine. At 114 cubic inches, or 1,868 cc, the liquid-cooled V-twin puts out an estimated 95-100 PS and a hefty 165 Nm of peak torque at 3,250 rpm. It will, of course, come at a huge premium considering it sports every bell, whistle, jukebox and sink H-D have to offer. If you want more, there are Screamin Eagle upgrades here too!